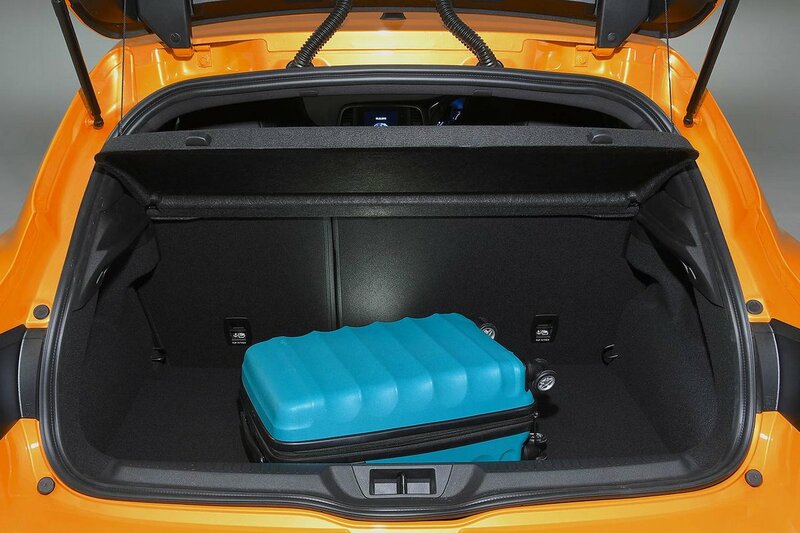 Renault Megane RS Boot Space, Size, Seats | What Car? The regular Mégane isn’t the most practical family car there is and the RS doesn’t have any tricks up its sleeve to change that. For most hot hatch buyers, it’ll be roomy enough, though, with no issues with front head room or how far the front seats slide back on their runners. 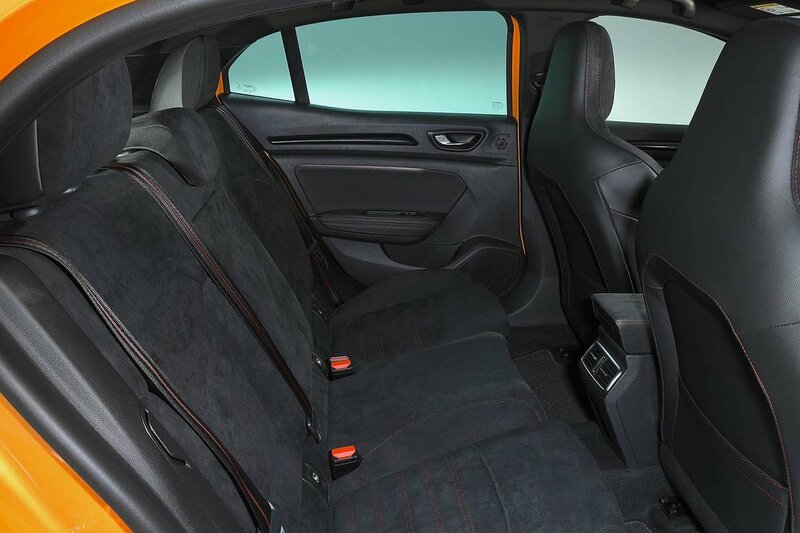 Two tall adults will be perfectly comfortable in the back, too, although the Honda Civic Type R has loads more leg room and the Skoda Octavia vRS provides more space in all directions. It’s a similar story when it comes to boot space, because the Mégane RS’s load bay is dwarfed by a Civic Type R’s and Octavia vRS’s. You’ll still fit a good-sized weekly shop inside, though. However, it’s a pity that more thought hasn’t gone into making the most of the space. The high internal load lip and wide rear bumper make it awkward to lift heavy items inside and there’s no height-adjustable boot floor. Folding the 60/40 split-folding rear seats also leaves a step in the extended load bay.